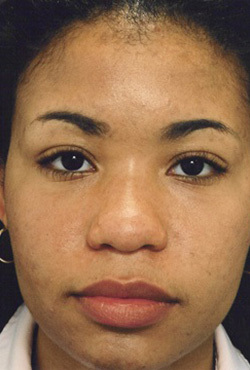 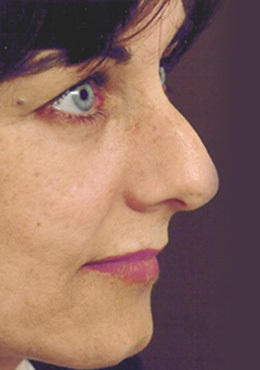 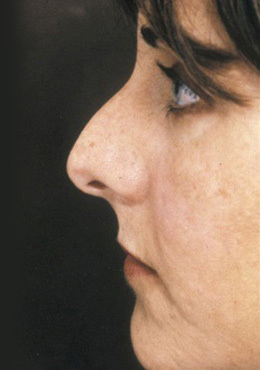 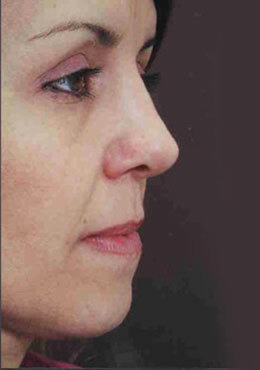 This patient’s nose was shortened slightly, made more symmetrical, and the shape improved by a combination of reduction (of the bump) and augmentation (of the upper bridge, valves, and tip). 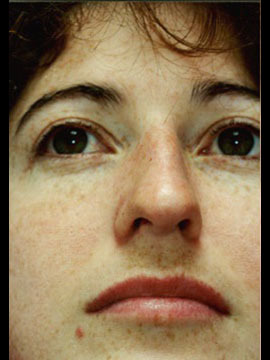 Postoperative photographs are 20 years later. 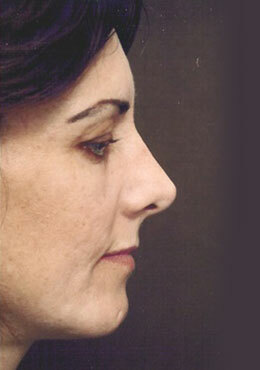 If handled properly, grafts are invisible and their results are permanent. 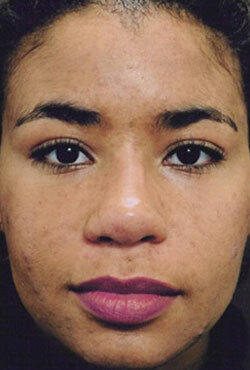 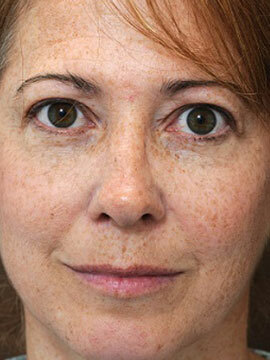 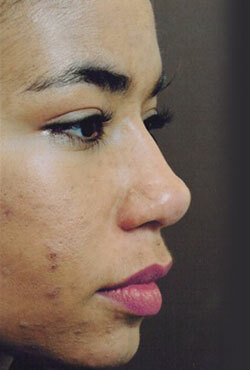 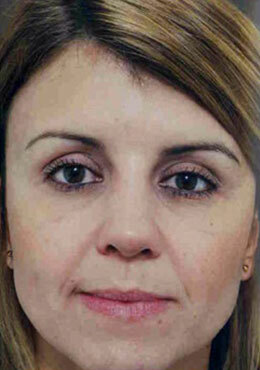 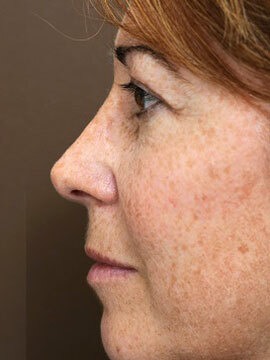 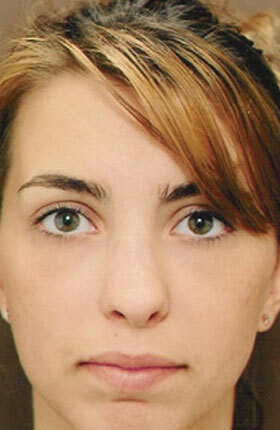 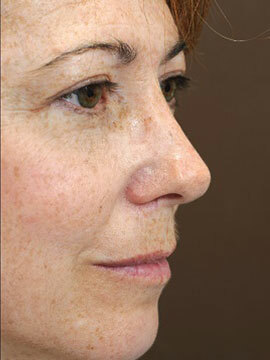 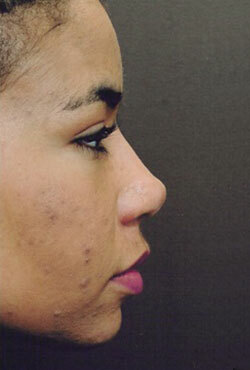 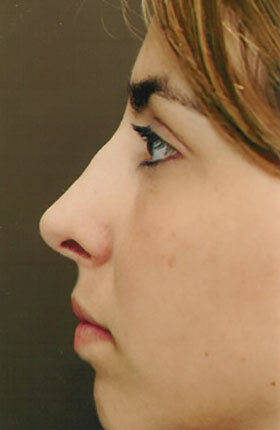 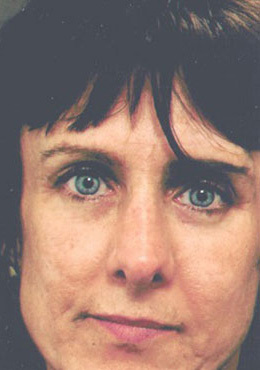 This patient’s high bridge and asymmetrical nose were corrected by a combination of reduction and augmentation. 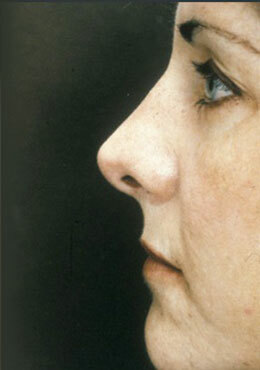 Even though the upper nose and the tip were grafted to improve shape, her whole nose seems much smaller. 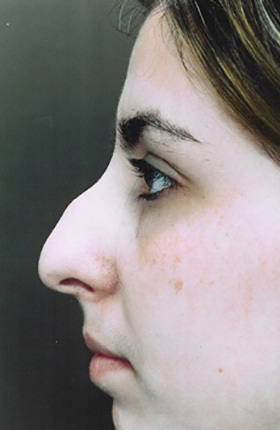 Normal surface landmarks remain, so that the result looks unoperated. 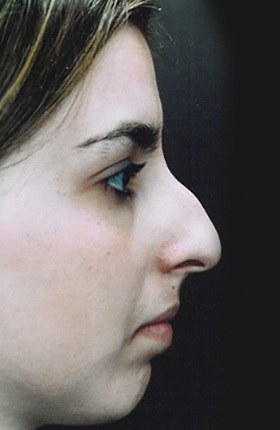 This patient has a high bridge, but also a nose that is out of balance. 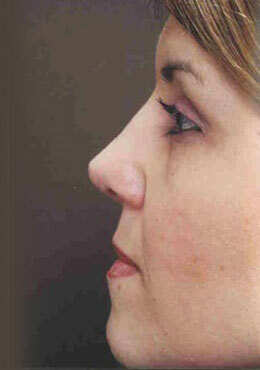 The bridge and tip were reduced; but septal cartilage was used to elevate the upper part of the bridge slightly and to support the tip, in order to give her a straight profile. 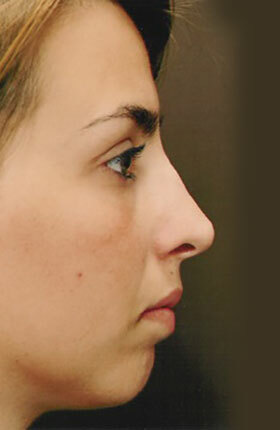 Optimal balance is part of what makes a nose look pretty. 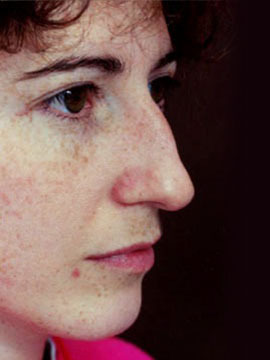 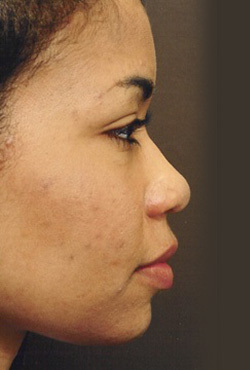 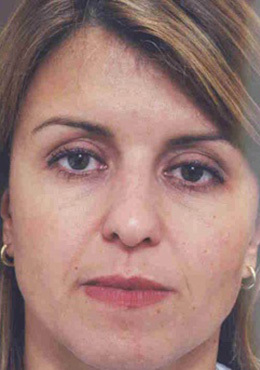 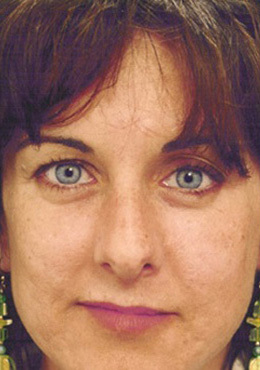 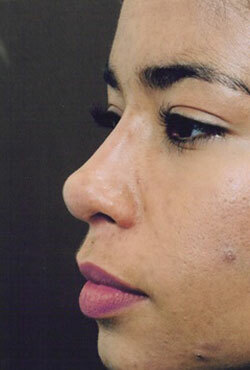 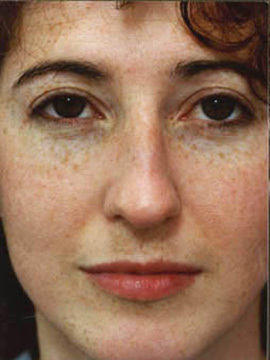 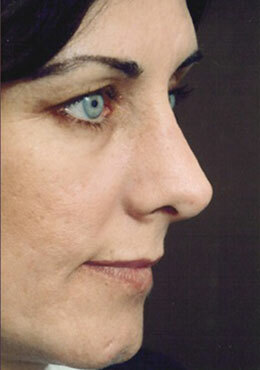 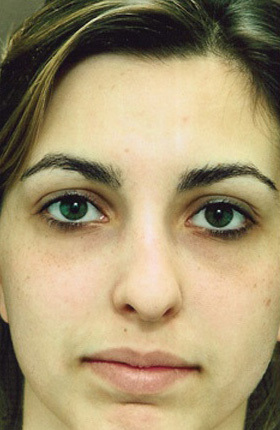 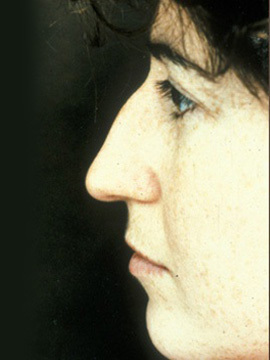 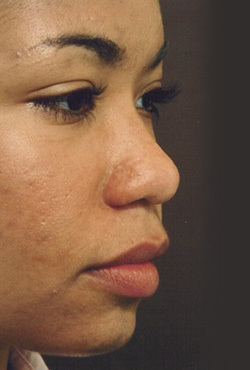 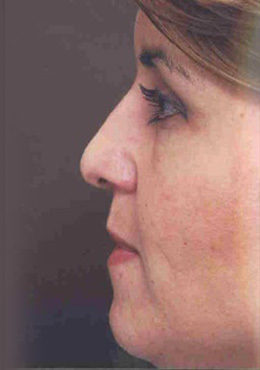 Latino woman had her profile straightened and refined, and the position of her upper lip straightened so that it appeared more vertical and attractive. 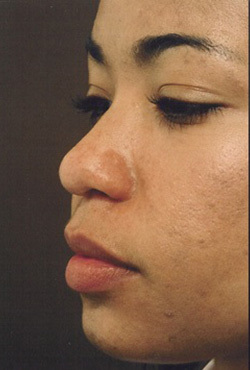 The nose is still ethnically appropriate, something every patient deserves. 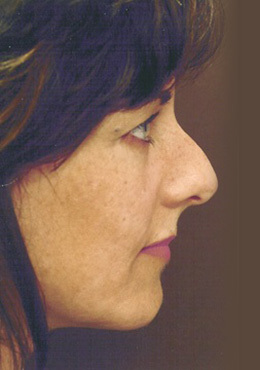 This patient wanted a narrower nose with better tip shape. 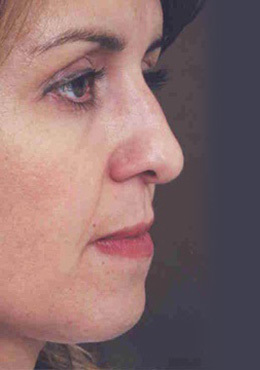 Rib cartilage was used in this case because insufficient septal cartilage was available. 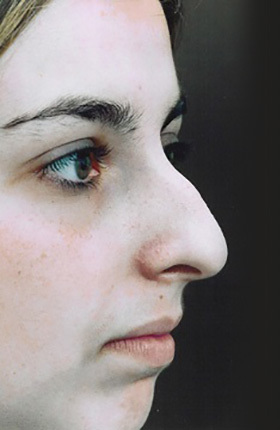 The nose is appropriate for her face and her ethnic group.